Considering that I have already written about Clarins twice this week, and the fact that they are adding an eye cream to the Multi-Active line, it seemed like a good idea to publish the feature which was in my drafts for several months already. 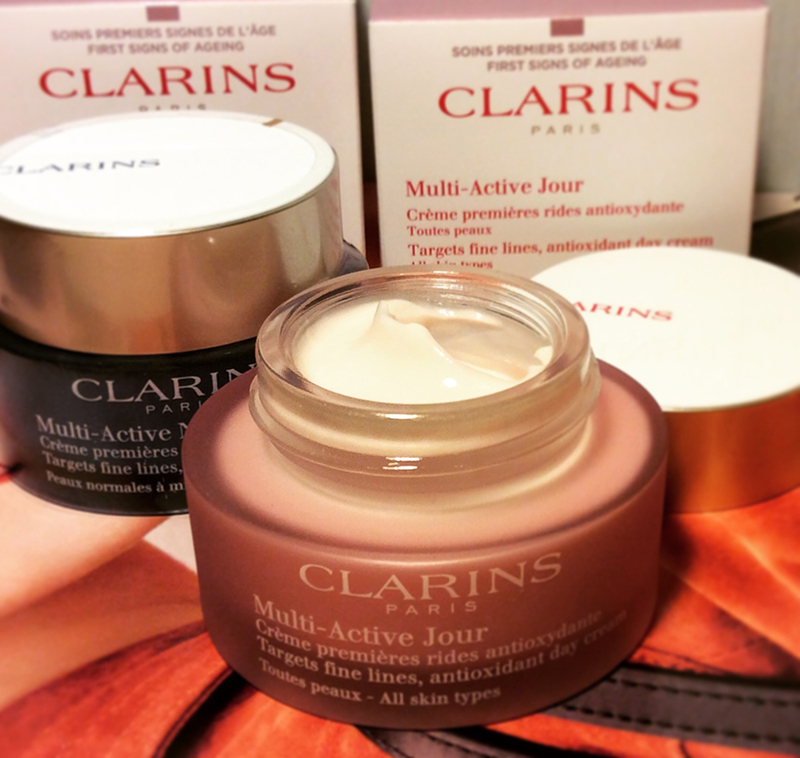 And we are talking about Clarins New Multi-Active Day cream for all skin types. I am a big fan of Clarins creams, especially the HydraQuench (I’ve been buying that range for years), and also the Daily Energizer which I’ve had more than once, as well, so I was happy to get a sample of the latest launch, 46 weeks ago (according to my Instagram, ahem). But it is better late than never, right? Plus, now I have a better impression, as I have already used the cream up, as you can tell from the photos. If you are a regular reader, you know that I try to feature a lot of cleansing balms and melting cleansers. I find that these work the best for very dry and sensitive skin. And if you have a similar skin type – hopefully find those posts helpful. Here is the first round-up of such cleansers, and there will be a second one with time. Today I want to share about the Balance Me Cleanse and Smooth Face Balm, which was featured in my February favourites. 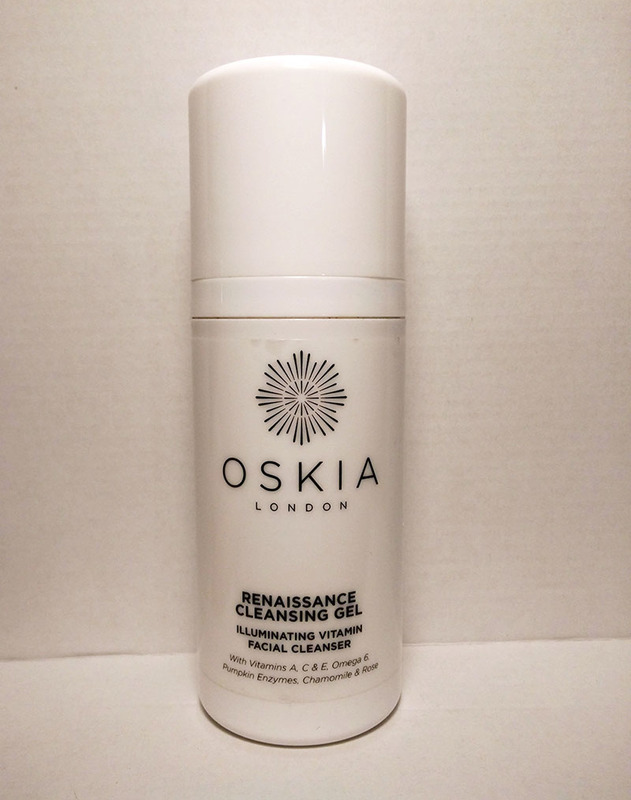 And it is definitely one of the best cleansers I have ever used. Since it is oil based (camellia, kukui nut and rosehip oils with cocoa, mango and shea butters, English camomile and red mandarin essential oils) – it doesn’t leave the skin feeling dried out or tight and you don’t get that I-need-to-put-on-a-moisturizer-immediately feeling. In fact, it’s the opposite, the skin is nourished, moisturized, smooth and soft. 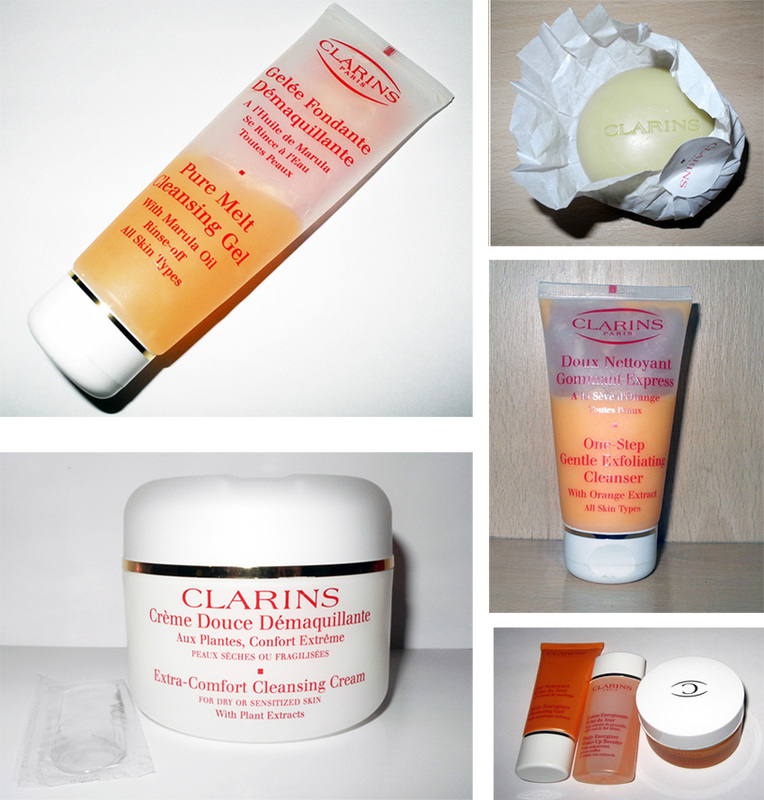 You all know that I love my Clarins skincare, but since I’ve already tried most of their products for my skin type (some of them I have re-purchased more than once), I’ve decided to try some other brands, along with Clarins. And the brands that I’ve decided to add to my routine are REN and Ole Henrikson. I already posted several features about REN, (speaking of REN, I am really intrigued by this new product) and it’s the first time I am writing about Ole Henriksen actually. 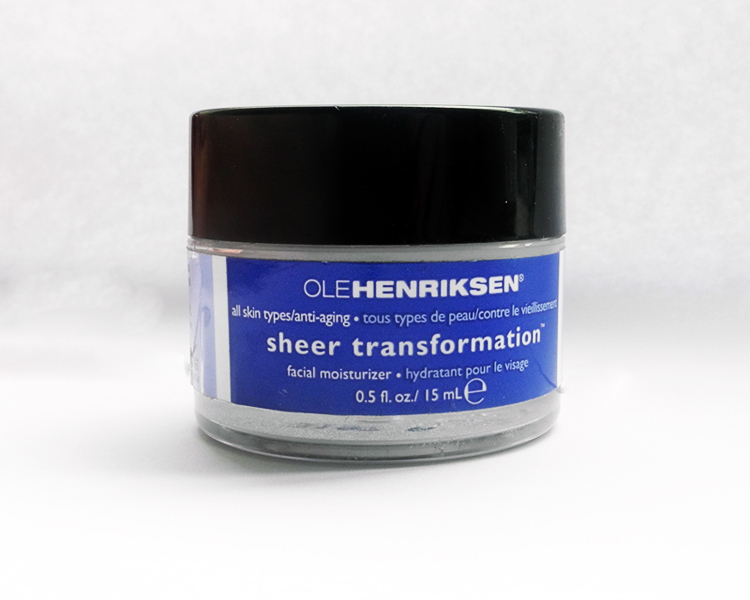 I’d like to share about the face cream that I’ve been loving a lot lately – Sheer Transformation Creme. Actiwhite™ and licorice: Prevents and corrects discolouration and evens skin tone with an effective combination of pea extract and sugar. Vitamin C: Stimulates collagen production. Fruit and beta hydroxy acids: Retexturises and soothes lines. Sandalwood, geranium, licorice and chamomile: Soothes, replenishes, balances and purifies the skin. Vitamin E: Heals, restores and nourishes the skin. But does that all work?